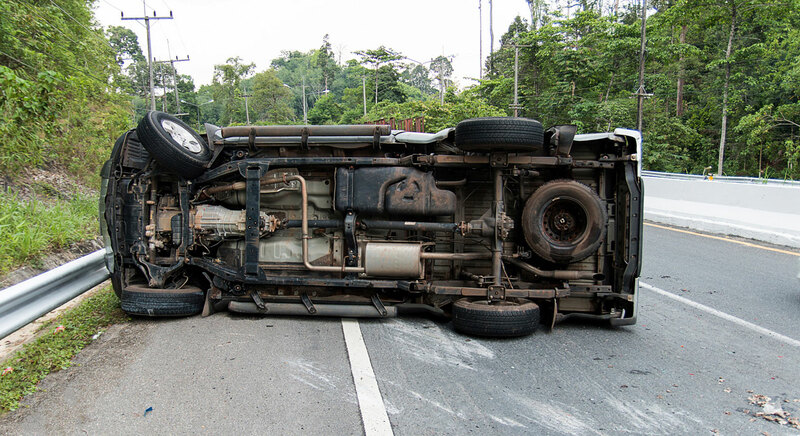 When you’ve been hurt in a vehicle crash or on someone else’s property, negligent defendants and their insurance companies will not look out for your best interests. No legal matters are more sensitive or important than those that affect your family life. Whether the outcome is positive or negative, these situations can change you and your closest relationships forever. Personal injury — If you’ve suffered a personal injury caused by someone else’s negligence or willful misconduct, I’ll seek full compensation for your medical costs, lost income and other damages. My firm handles a full range of these cases, including slip and fall claims and other premises liability actions. Auto accidents — After an auto accident, my firm helps people deal with insurance claims and lawsuits against at-fault drivers. As an experienced advocate in this area, I’m familiar with the specific legal aspects of collisions involving trucks and other types of vehicles. Wrongful death — My firm represents surviving family members in wrongful death claims so that they can obtain compensation for the harm caused by a fatal incident. Family law — For all types of family law concerns, such as matrimonial and child support litigation, I pursue a resolution that puts clients and their children in the best position possible going forward. 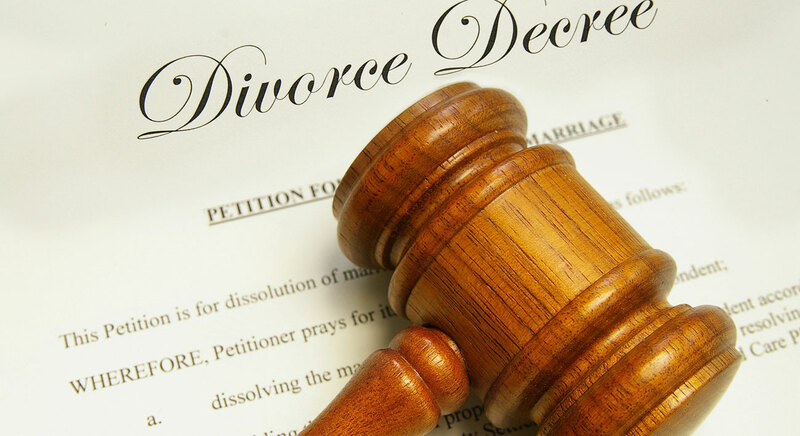 Divorce — Though divorce is never pleasant, I work diligently to achieve fair terms for child custody, spousal support and other key matters. Whatever your situation entails, I understand the uncertainty and stress that accompanies these issues. At every stage of your case, I’ll give you the guidance and respect that you deserve. Contact a proven Tennessee injury and family law attorney to schedule a consultation. 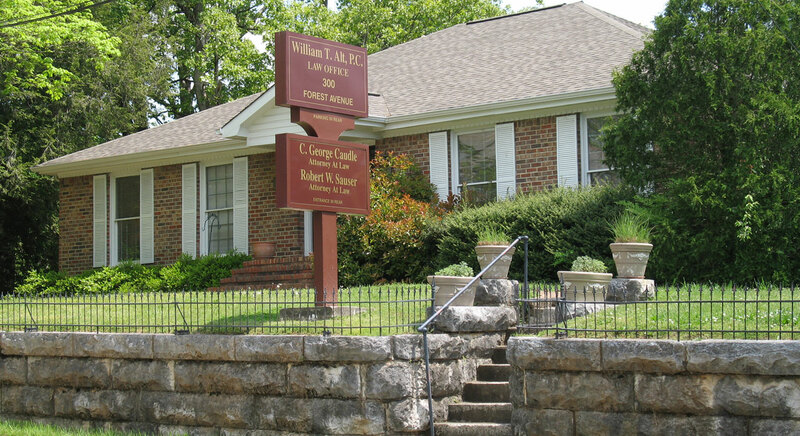 The Law Offices of Robert W. Sauser represents Tennessee clients in a wide range of personal injury and family law matters. Call me at 423-682-6798 or contact me online to make an appointment for a meeting at my Chattanooga office.